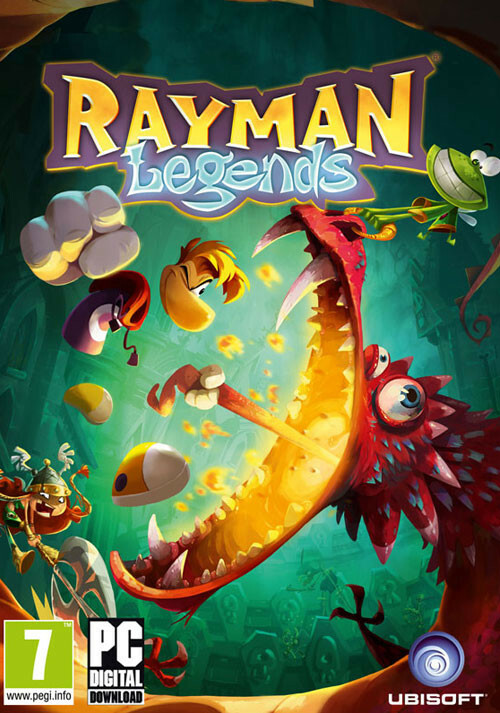 Buy Rayman Legends as a Uplay (Ubisoft Connect). 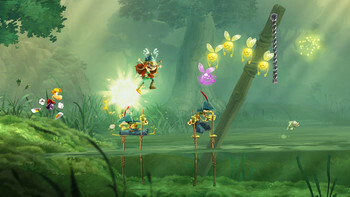 Up to 4 players can play at once. At any time if someone wants to leave or join in, the game will continue without interruption. 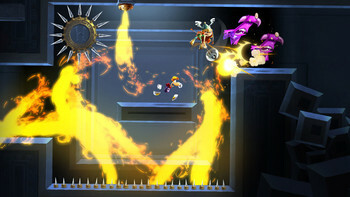 A specific button on the controller allowing you to give orders to Murfy as you continue playing with your classic characters (Rayman or any of his friends). Jump to the beat of a drum, punch to the bass line, even zip-line during a guitar sustain. Timing and rhythm are the key to beat these maps set to music. See if you have what it takes to become a Platforming Hero. 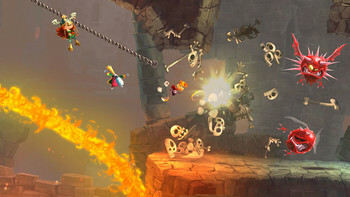 The UbiArt engine has expanded its abilities to now include 3D gameplay elements, a new lighting design, and a new rendering system which take Rayman’s award-winning graphics to the next level. The legendary team of decorated artists, designers and composers are teaming up again to create new worlds, new characters and a new soundtrack. 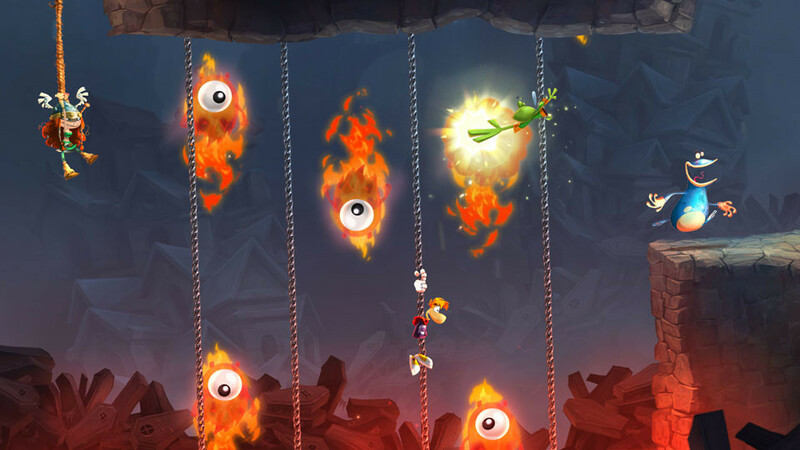 "Everything you loved about Rayman Origins is polished to a glistening sheen in this tremendously fun platformer." "Rayman Legends embodies the spirit of what makes gaming so wonderful: it's enchanting, it's memorable, and most importantly, it's sheer fun." "Both visually and mechanically, Rayman Legends consistently sparks the imagination. 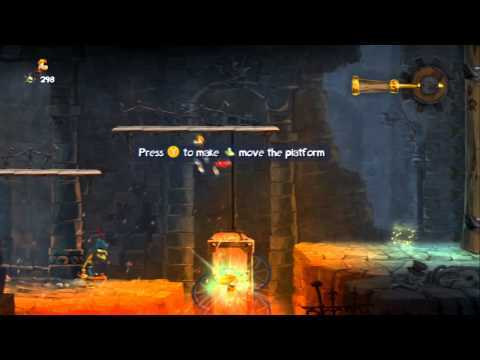 The co-op play on the Wii U is something that really must be experienced, and while the..."